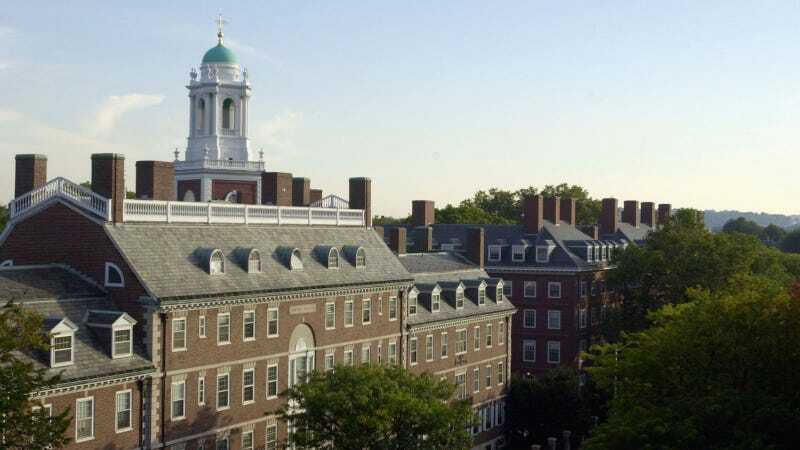 Last Tuesday, The Harvard Crimson exposed a document created by the 2012 Harvard men’s soccer team called a “scouting report,” which assessed and scored the incoming recruits for the women’s soccer team based on their perceived attractiveness. The women who are still playing for the team from that year decided to respond in an open letter. In all, we do not pity ourselves, nor do we ache most because of the personal nature of this attack. More than anything, we are frustrated that this is a reality that all women have faced in the past and will continue to face throughout their lives. We feel hopeless because men who are supposed to be our brothers degrade us like this. We are appalled that female athletes who are told to feel empowered and proud of their abilities are so regularly reduced to a physical appearance. Having considered members of this team our close friends for the past four years, we are beyond hurt to realize these individuals could encourage, silently observe, or participate in this kind of behavior, and for more than four years have neglected to apologize until this week. We have seen the “scouting report” in its entirety. We know the fullest extent of its contents: the descriptions of our bodies, the numbers we were each assigned, and the comparison to each other and recruits in classes before us. This document attempts to pit us against one another, as if the judgment of a few men is sufficient to determine our worth. But, men, we know better than that. Eighteen years of soccer taught us that. Eighteen years—as successful, powerful, and undeniably brilliant female athletes - taught us that. They finish with a message to the writers of the report—a comment apparently made by one of their members—that reads, “I can offer you my forgiveness, which is—and forever will be—the only part of me that you can ever claim as yours.” Read the whole op-ed here.